Long before I became Ann Dvorak’s biographer, I was a classic film fan who devoured Hollywood bios. As I recall, the first one I ever read was Goddess: The Secret Lives of Marilyn Monroe by Anthony Summers when I was in the 8th grade. I could not even fathom a guess as to how many I have read since then. What I can say is that 20+ years of almost non-stop biography reading was a fantastic way to prep myself for drafting my own manuscript. There have been good, bad, and mediocre biographies along the way, so when I finally sat down to write about Ann I was essentially trying to write something I would want to read. As I was working on Ann Dvorak: Hollywood’s Forgotten Rebel, there were a handful of bios that really stayed with me and served as an influence for my own book. It’s been at least 20 years since I read this early biography of Miss Marilyn, but even as a teenager I remember being impressed by the amount of research Guiles did, including interviewing people from all stages of her life. If memory serves me correctly, this book presents a fairly balanced look at Monroe and does not overemphasize or exaggerate some of the most troubling aspects of her life. A bio like this helped me understand that it is possible to discuss the less than savory traits of a person without exploiting them. My other takeaway was that I shouldn’t beat myself up for not having access to the types of people Guiles did. 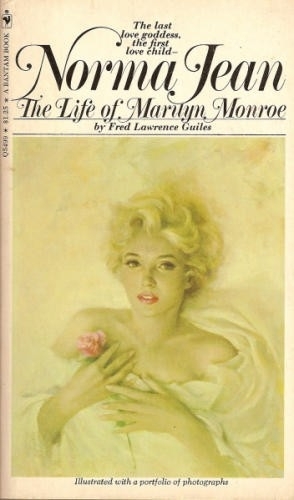 This book was published in 1969, only seven years after Monroe’s death and the author spent five years working on it. For me to have accomplished something similar with Ann in terms of a timeline, I would have needed to start working on the book when I was seven. The reviews on this one were fairly mixed, but I don’t remember having any issue with it. 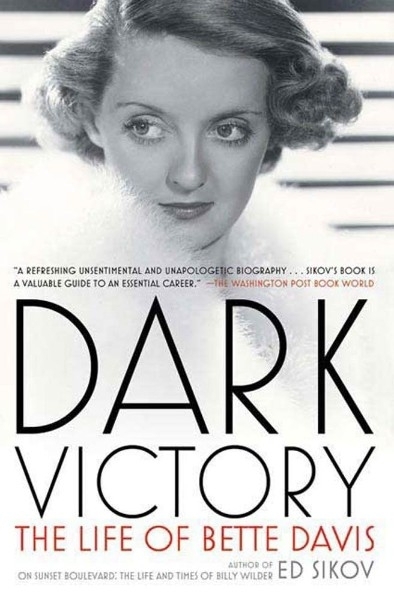 What proved to be influential about this bio is that Sikov discussed every film Bette Davis ever made. In my experience this tends to not be the case, especially with the contract players who were making upwards of ten films a year. A lot of the books I read growing up were published by mainstream publishers, so the books leaned more towards a personal focus versus film scholarship. This approach would often leave me frustrated when a film I was partial to would be omitted from the narrative. With Ann Dvorak, I was hell bent and determined to discuss every last film, and Sikov’s bio made me realize that it was ok to do it. This tome on Selznick is impressive in its scope and exhaustive in its presentation, but never boring or tedious. What I learned from this book is that it’s acceptable to be very thorough as long as the writing is good and the information relevant. This book is also a lesson in perspective. 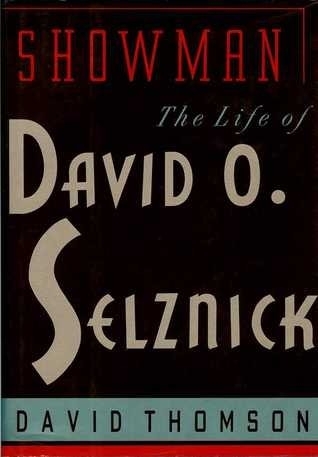 Selznick was a driving and influential force in the film industry and there really was enough to say about the man to justify almost 800 pages. Perhaps I could have squeezed more pages out of Ann’s story, but I doubt that would have been necessary. This is one of my all time favorite bios and a big reason why I was thrilled to have University Press of Kentucky as my publisher. 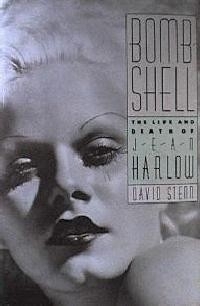 I like Joan & Constance Bennett just fine, though I am not a huge fan, but Kellow’s book was more of a page turner than any other bio I have read. He bravely tackled the task of writing about multiple people in the family (father Richard, and sister Barbara in addition to Joan and Constance) and handles the transitions seamlessly. He also has a knack for giving greater context to the individual stories without distracting from the narrative of the subjects. The fact that Richard and Constance were such characters made this bio absorbing, but Kellow’s execution was something I definitely tried to emulate. 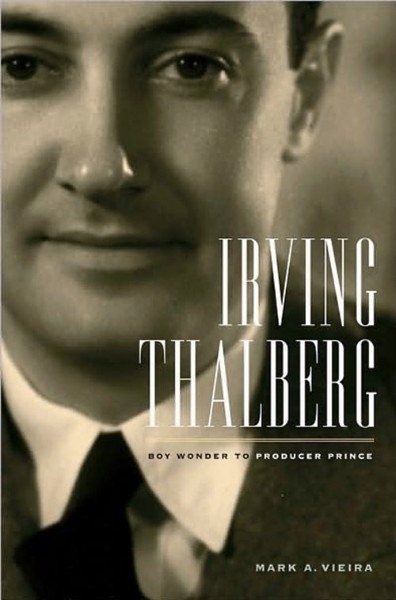 In my opinion, these two books set the gold standard for film biographies and contain the best aspects of the previously mentioned books – flawless research, engaging writing, and a balanced narrative made these two very difficult to put down. Stenn deserves extra points for conducting his research in the days before the internet. Lengthy plot synopsis of films. These are so boring to read that I could not imagine having to write them! With Ann, I tried to stick with TV Guide descriptions. Excessive reprints of film reviews. After awhile these reviews start to sound the same. I limited my use of reviews considerably unless it reinforced a point I was trying to make – like She’s No Lady being a terrible film. Invented thoughts or dialogue. I don’t think I need to explain why this is bad. Cutting down another, more successful actor to elevate a subject. This drives me crazy. 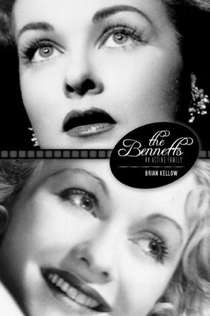 It’s ok to compare a subject to another actor to give context, which is what I did with Ann and Bette Davis who started off in similar situations only to see their careers go in different directions. However, I would never comment that Ann deserved to be a bigger star than Bette because she was prettier, more talented, etc. The fact of the matter is that Davis WAS a bigger star than Dvorak, so to criticize Bette’s success wouldn’t elevate Ann but just look like sour grapes. Letting the research disrupt the narrative. This one can be difficult and I’ll admit to throwing in meaningless facts in a few areas just because I was impressed that I was able to find the information. Overall, I tried to cut those types of things out and hopefully succeeded. I once started a bio and the author was so impressed with the ship lists and census records they had found on Ancestry.com that the first twenty pages were filled with facts unrelated to the subject. I threw the book across the room and never finished it. Injecting myself or my personal journey in the narrative. Yes, I did talk a bit about myself in the prologue, mainly to explain why there are no photos of Ann’s third husband in the book. 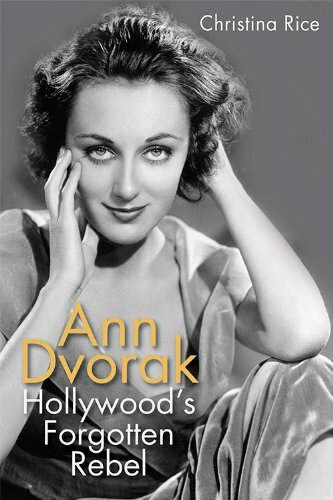 I am sure my opinions of Ann’s films are also present, but I did try to make myself absent from the book because if someone is reading a book about Ann Dvorak, why the hell would they want to hear about me? Well, there’s a quick rundown of the dos and don’ts I tried to adhere to while writing Ann Dvorak: Hollywood’s Forgotten Rebel, and I hope I succeeded. If you have any bios you’re especially fond of, please feel free to discuss them in the comments.